Which is the Best iPad to Buy? The New iPad or iPad2? How to subscribe to someone on Facebook? 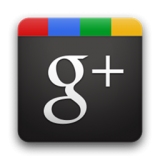 Google+ Tips: How to get Google+ Verified Account?